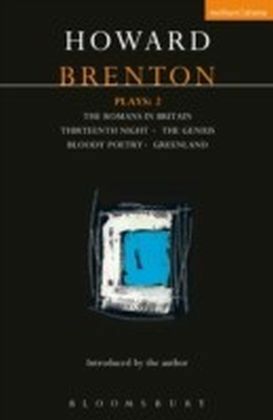 These five short plays date from Brenton's early involvement in such 'shoestring' groups as Portable Theatre. 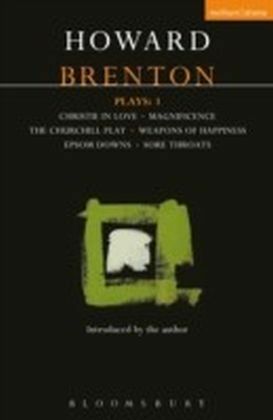 They are deliberately intended for the 'poor theatre' - as relevant today as when they were first written - since each play requires a small cast and minimal set, yet yields maximum theatricality.Christie in Love, Gum and Goo, Heads and The Education of Skinny Spew, were all first staged in 1969. 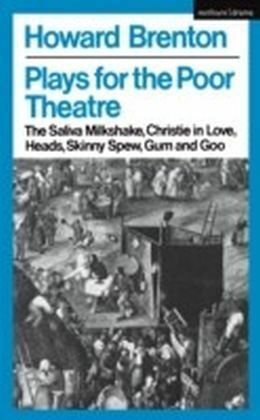 The Saliva Milkshake was first staged in 1975.